Do You Like the Taste of Delicious? 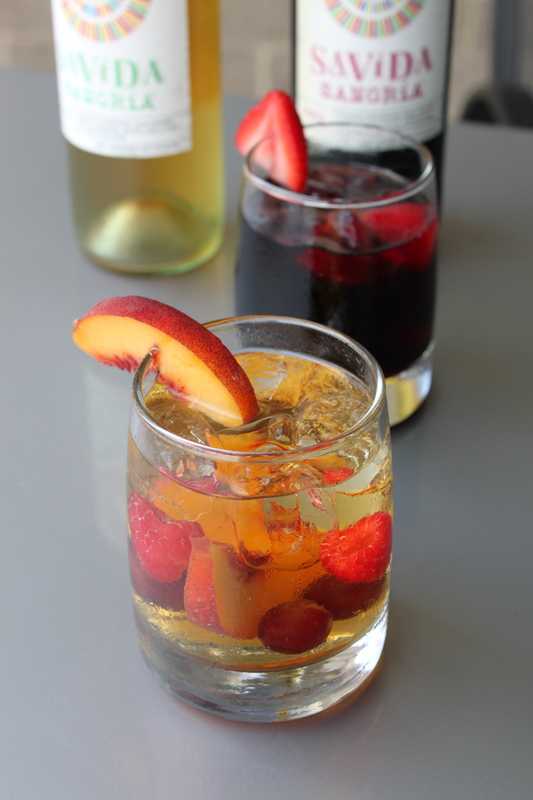 I discovered this great sangria at the grocery store and have been enjoying it all summer long. 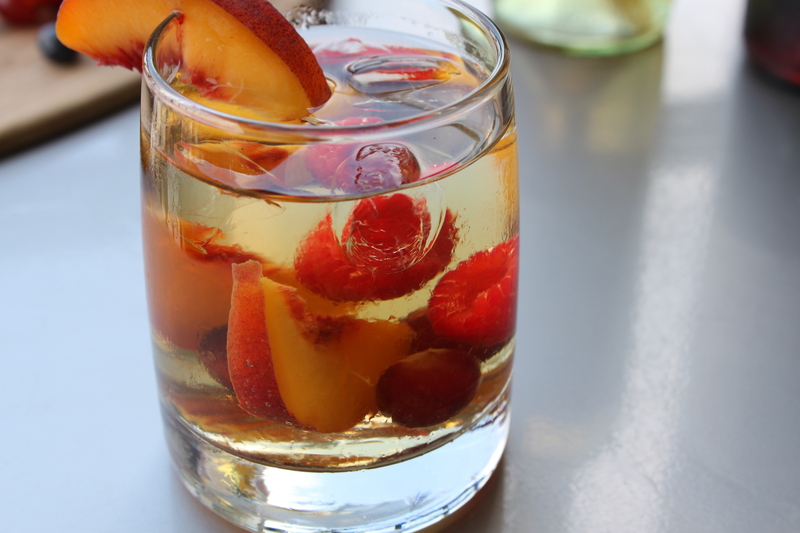 The white sangria is sweet (but not too sweet) and fresh. The red sangria is bolder, the way a Merlot is, and rich. Both are seriously delicious. Do yourself a flavor and get some. 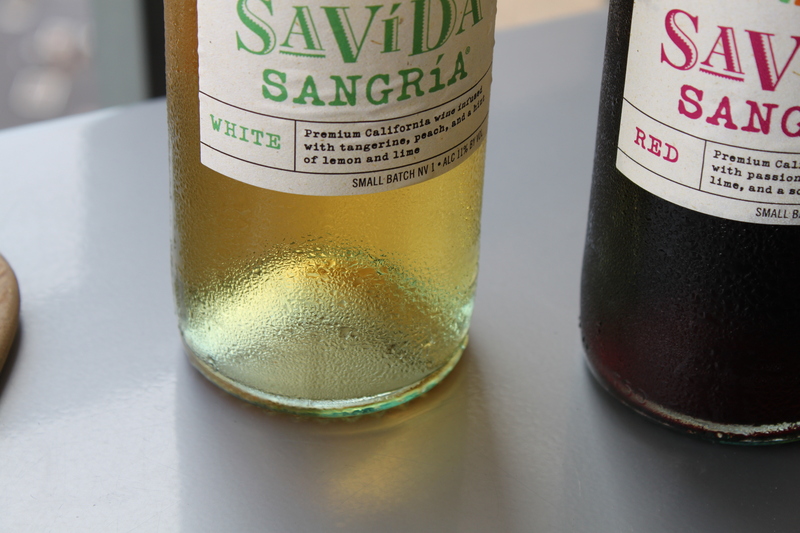 LOVE the Savida Sangria!!! thank you! so glad you enjoyed Savida! great pics. found your blog while looking for sangria pics. cheers!